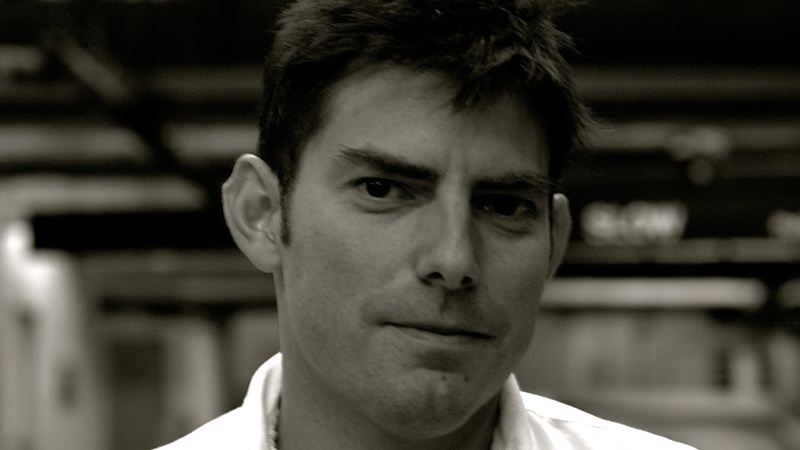 With films like "American Pie" and "About a Boy", comedy clearly runs through director Chris Weitz' veins. But his newest film "Operation Finale" has hit home in a very real way for him. As the child of a German-Jewish refugee who emigrated to America once Adolf Hitler came into power, he developed an interest and bond alongside his father in counterintelligence regarding the Nazi Party. Today on The Treatment, Weitz discusses being uniquely suited for this endeavor and casting Oscar Isaac and Ben Kingsley to tell the story of the capture of one of Hitler's right hand men, Adolf Eichmann.